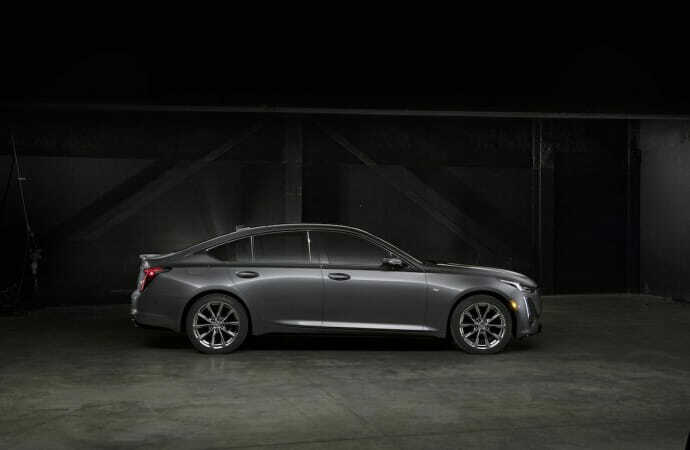 While Cadillac showed the world what its new CT5 sedan looks like a short while ago, few details were known about it. All that most knew was that it would be replacing both the ATS and the CTS. 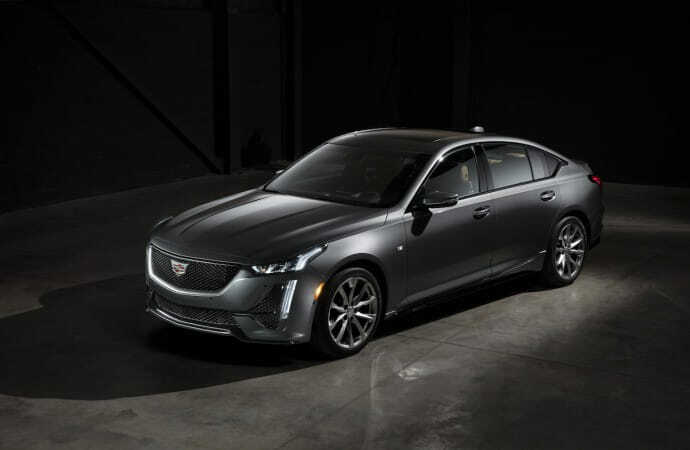 Now, in time for its proper launch at the 2019 New York International Auto Show, Cadillac has released sizing, powertrains and available amenities for its latest sedan. The CT5 is a compact luxury sedan competing with the BMW 3-series, Audi A4, Mercedes-Benz C-class and Alfa Romeo Giulia. Riding on GM’s acclaimed Alpha platform, it’s longer overall than the ATS but shorter overall than the CTS despite having a longer wheelbase than either outgoing model. 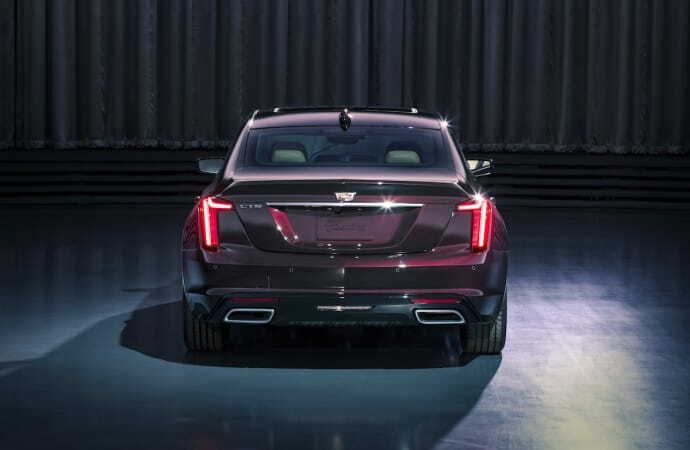 Slim LED headlights blend into a sleek grille that echoes the shape of the Cadillac emblem. The CT5’s roofline is low and swept like a fastback, clearly influenced by the Escala concept of 2016. Out back, vertically-oriented LED taillights sit below a Chris Bangle-influenced trunklid that has an integral ducktail. The overall look is modern and somewhat polarizing. Some will like it, some will not. 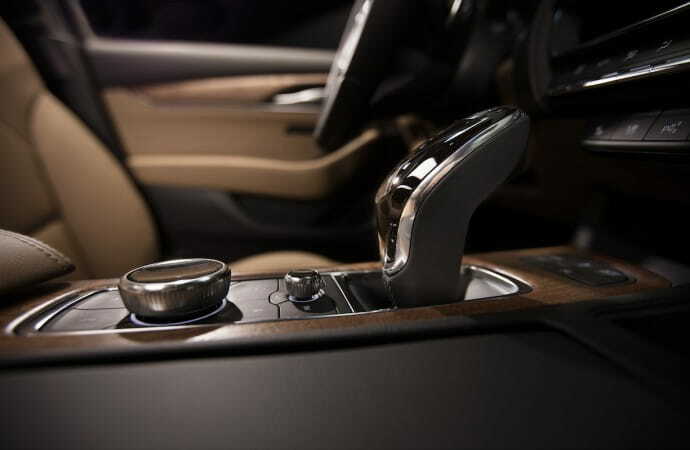 Inside, Cadillac has really stepped up to the plate. 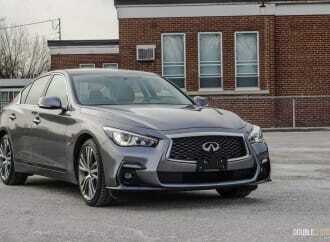 Its CUE infotainment system has been updated to include a high-definition ten-inch screen and a rotary controller. Phone pairing can be done via Near Field Communication and Apple Carplay and Android Auto connectivity are standard on models with CUE. 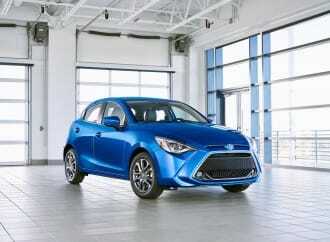 Updates on this new generation of CUE are done over-the-air via GM’s in-car 4G LTE network. 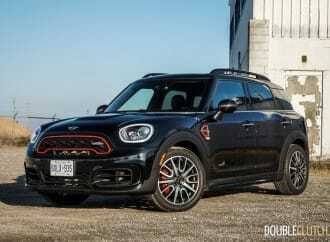 When it comes to amenities a panoramic sunroof is available as well as 18-way heated, ventilated and massaging front seats that come as part of the Platinum package. 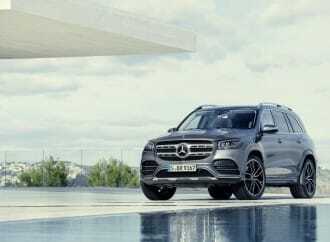 The Platinum package, available on Premium Luxury and Sport trim levels, also includes semi-aniline leather seats with chevron inserts, leather door armrests and special carbon fibre trim. Also available on the CT5 is Cadillac’s Super Cruise hands-off semi-autonomous driving system. When it comes to powering the CT5, customers have two engines to choose from. 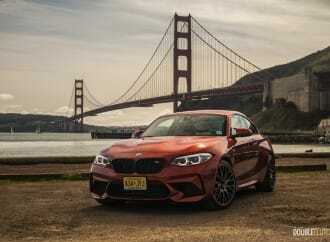 The base engine is a turbocharged 2.0-litre four-cylinder engine making 237 horsepower and 258 lb-ft of torque and the optional engine, available on Premium Luxury and Sport trim levels, is a 3.0-litre twin-turbo 3.0-litre V6 engine making 335 horsepower and 400 lb-ft of torque. Both engines are mated to GM’s 10-speed automatic transmission and can power either all four wheels or the rear wheels only. 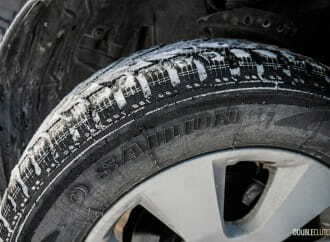 No word yet on rear-wheel-drive availability for the Canadian market. 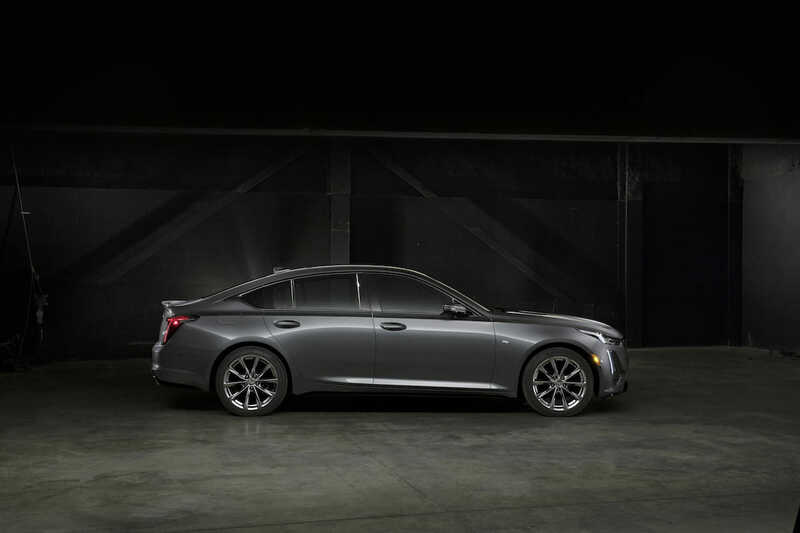 The 2020 Cadillac CT5 is set to make some waves in the compact luxury sedan market when it arrives in showrooms this fall. Pricing has not yet been announced but expect it to be in line with the pricing of major competitors.